Read GInger Meggs every day on GoComics. 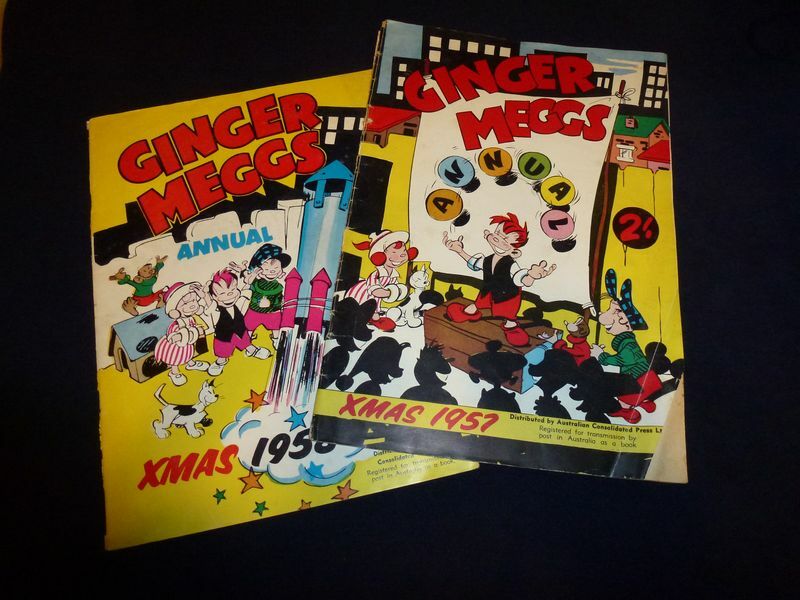 When I showed the children these two Ginger Meggs annuals, their reactions were quite intriguing. Many of the children recognised the character, and were surprised to see him appearing in a cartoon from ‘so long ago’. 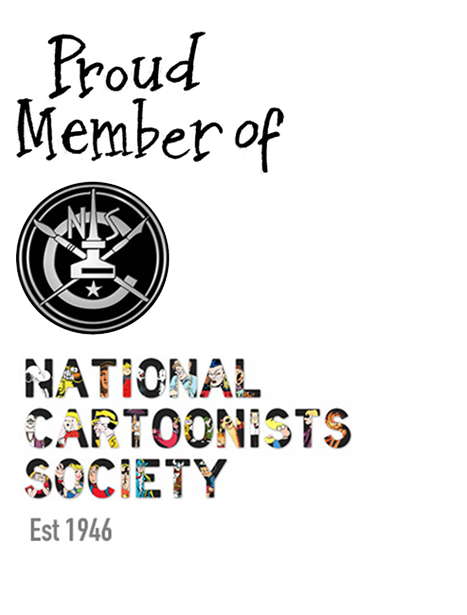 They seemed to think that the mischievous small boy was a relative newcomer to the cartoon world, and were amazed to discover that he actually dates back right to the 1920s! Ginger Meggs may seem like quite a familiar figure - the mischievous boy is certainly recognisable in todays society! Yet he was born right back in 1921, when he first appeared in the first edition of the comic strip ‘Us Fellers’. His creator was Jimmy Bancks, and the comic was published in the Sunbeams pages of the Sunday Sun newspaper. Monty Grover, who was the chief editor of the Sunday Sun itself had asked a number of artists to draw a comic based around a group of boys and a girl. The boys would get into trouble, while the girl would get them out of it. Us Fellers was just one of the comics which was featured in the Sunbeams section, but by March 1922, it had become a permanent feature of the front cover. Question: if I put out a Ginger Meggs collection on Kindle, would you be interested in it? It would have custom panel-by-panel scrolling, and be available on phone, tablet and Kindle e-reader. Australia is a culturally rich and diverse country, and the world of Ginger Meggs should represent that diversity. Kids growing up today are lucky to be exposed to a bigger range of different cultures, traditions and languages than our generation were growing up, and its important young Aussie kids of all walks reading Ginger Meggs see characters they can identify with. So starting in 2019, keep an eye out in Ginger Meggs for three new diverse faces in the motley crew of Aussie kids: A great little Aussie cricketer whose parents moved from India to start their own medical practice, a young indigenous girl who plays music and teaches the boys a thing or two in the sports field and lastly, a young Malaysian-Australian girl who gives Fitzzy a run for his money in the class quiz -and doesn’t mind giving Coogan a piece of her mind when he’s being a smart-mouth. Adding characters to a comic strip as old as Ginger Meggs (98 years this year!) is a very delicate and considered process, and I hope Meggsie’s loyal readers can appreciate the time taken to consider these changes and roll them out gradually, and enjoy the exciting adventures these new friends go on together. To stay up to date with more Ginger Meggs news and exclusives, be sure to subscribe to the Official Ginger Meggs Newsletter. Join the Super Secret Official Ginger Meggs Treehouse! State your name and email and you may enter! Welcome to the treehouse. Let’s have an adventure! Ever wonder what goes into making a single comic strip panel?